Get Ready to Rawr: Jurassic World 2 Prizes Are Coming! HomeGet Ready to Rawr: Jurassic World 2 Prizes Are Coming! Prepare to race to the nearest Koalakrane claw machines for a new prize plushie in store—Jurassic World 2: The Fallen Kingdom dinosaurs! The second sequel of the Jurassic World movie has been a blockbuster among viewers and fans, so we bring to you the most iconic dinosaur characters from the film. All completely licensed and high-quality products, these stunning soft dinosaur plush toys include 6 stunning characters: Indoraptor, Mosasaurus, Stygimoloch, Triceratops, T-Rex, and our favourite raptor, Blue! Each Jurassic World stuffed toy is made with premium plush material and polyester stuffing, so you are guaranteed of excellent quality and durability. These soft dinosaur toys can withstand the tough conditions of child’s play! 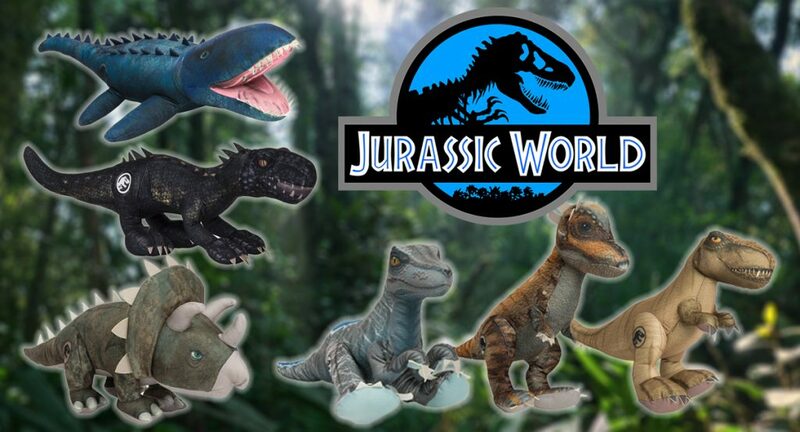 If your kids are obsessed with dinosaurs and everything about the Jurassic era, then these Jurassic World soft toys will make excellent gifts. 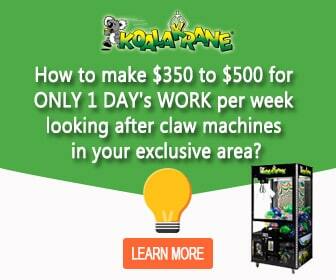 Catch them in your nearestKoalakrane skill tester today!